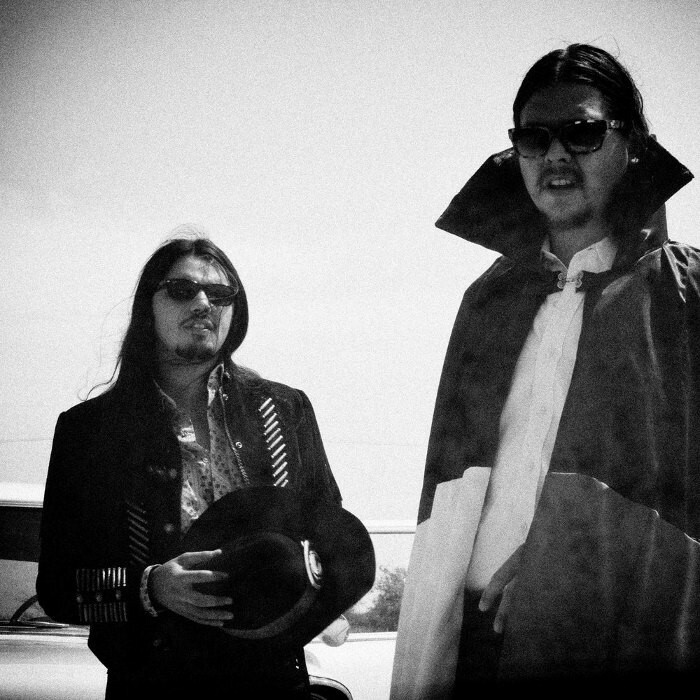 Ghostland Observatory is an American music duo based in Austin, Texas. Their music has been described as a combination of electro, rock and funk by Allmusic, and "electro-dance soul rock" by Gothamist. Front man Aaron Behrens provides vocals in addition to occasionally playing the guitar. Thomas Ross Turner plays the drums or synthesizer.